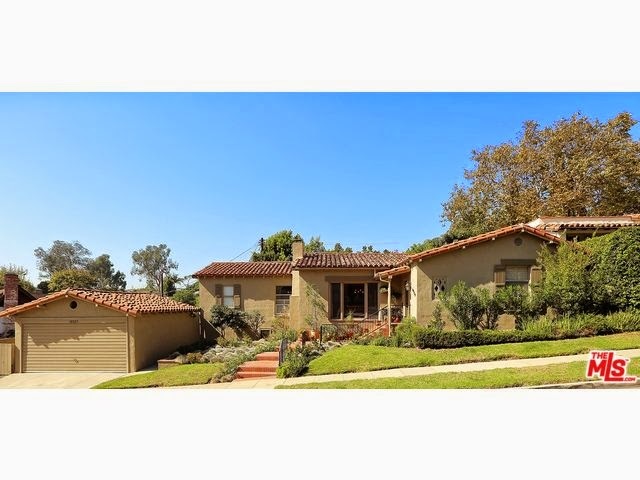 The Westwood Real Estate Market Blog: What Did That Westwood Home Sell For At 10329 Dunkirk Ave? What Did That Westwood Home Sell For At 10329 Dunkirk Ave? The Westwood home at 10329 Dunkirk Ave, LA CA 90025 lasted 24 days on the market before accepting an offer on 11/20/14. This charming 1929 Spanish has fantastic curb appeal, which is probably the most attractive feature at the current moment. Inside, while clean, is fairly dated and could use remodeling throughout. The lot is a little smaller than you will typically find in 90025 and has a very wide frontage. Therefore, the backyard is pretty slim with limited expansive outdoor space. On 12/16/14, 10329 Dunkirk Ave closed about 91% of the asking price at $1,297,500 |$805 $/sf|. According to the MLS, the home is a 3 bedroom / 2 bath, 1,612 sq ft of living space on a 5,346 sq ft lot.